Discover the history of Surfers Paradise Golf Club. The Surfers Paradise Golf Club was a dream brought to life by a small order of keen golfers, ex-servicemen and their friends. By the end of 1965, this small order had swelled to over sixty and after a public meeting to foster interest in the project was had, the initial meeting that was to lead to the formation of the Club was held on 11th January, 1967. There were 50 people at this meeting and it was moved by Ken Eglit, the head of the initial small order of golfers, that a golf club should be established on The Rialto Estate, in the Albert Shire, and that a “Pro Tem” committee be formed to draw up a constitution and survey of the proposed Club. The committee was then approached by Bruce Small who suggested that they purchase his land at Cypress Gardens (92 acres) instead of using The Rialto site. This was agreed (purchase price was $470 per acre) and on 15th February, 1967, it was resolved that the formation of the golf club be confirmed. At this meeting it was also resolved that the name Surfers Paradise Golf Club be used. To help finance the purchase of the property, annual subscriptions were set at $25 per year for Members and $12.50 per year for Associates. Both memberships were also required to purchase at least one 5 year debenture at the cost of $40. The course was then eventually designed by both Ken Eglit and Warwick Thomas (the Club Captain), and work began, voluntarily via working bees, on 7th May 1967. On 16th August, a loan of $80,000 with the Commercial Bank was finalised, repayable from the time the course was playable. A design for the Clubhouse by Ron Burling was accepted by the end of September and by the end of 1967 the land was fully paid from the Commercial Bank loan. Fifteen tees had also been completed and the fairways were in good condition also. Appointment of a Head Green keeper (Ian Earp), Secretary/Manager (Major Gerald F. Fitzgerald) and Professional (Billy See Hoe) were made. 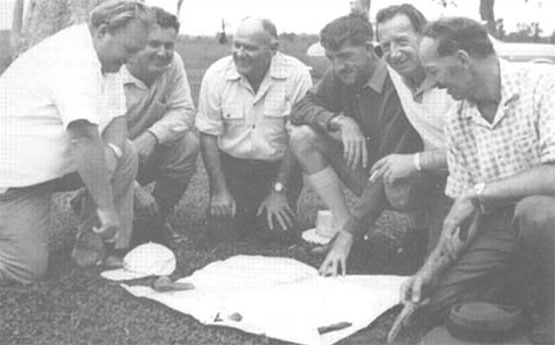 The Clubhouse was officially opened by Sir Alan Mansfield (the Governor of Queensland) on 21st December 1968. 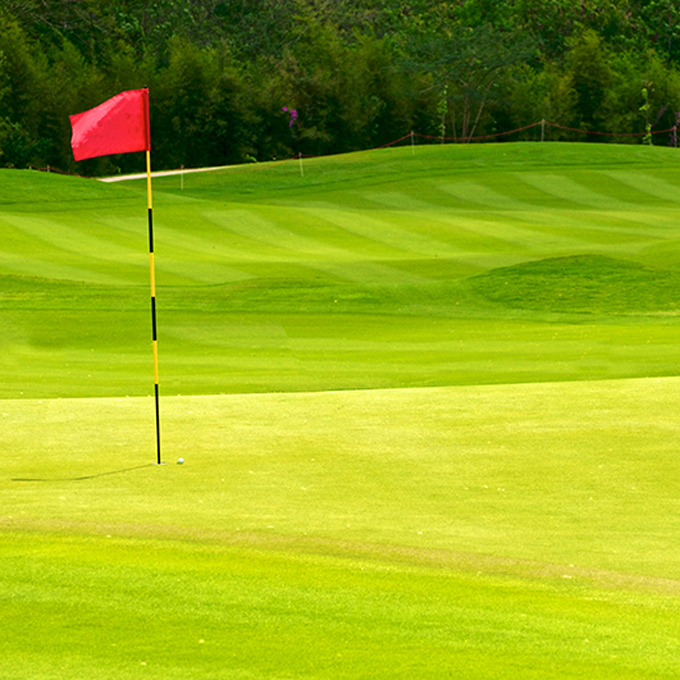 The Golf Clubs first great event was held in November – the 40th Annual Professional Golfers Association Championship Tournament – with prize money of $10,000 and a hole-in-one prize of $5,000. This event was won by Bruce Devlin with a 72 hole aggregate of 275 (or 5 under). This was the year that the Fairways Project was accepted by members. The Fairways Project provided for developers Sports City Pty Ltd to pay to the Club $200,000 for the sale of land on which to build accommodation towers, with the Club retaining Management rights to these units (120 in total). Addition of a second floor to the Clubhouse, a Pro Shop and a watering system were accepted at the Annual General meeting of 1979. Poker machines arrive in the club on 9th July, after going to the vote of members and being accepted by 56.8% of the vote.